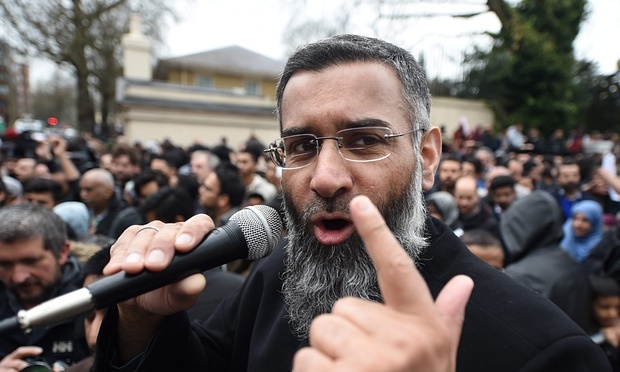 Radical preacher Anjem Choudary has been charged with encouraging support for Islamic State, Scotland Yard has said. Choudary, 48, of Ilford, faces a charge of inviting support for a proscribed organisation, namely Isis. It is alleged he committed the offence between 29 June 2014 and 6 March 2015. Another man, Mohammed Rahman, 31, faces the same charge. Choudary will appear at Westminster magistrates court at 2pm on Wednesday. It is alleged Choudary and Rahman publicised support for Islamic State (Isis) through lectures published online. 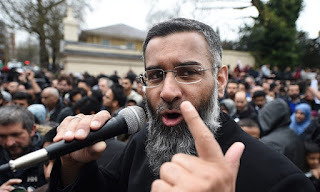 Sue Hemming, head of special crime and counter-terrorism at the Crown Prosecution Service (CPS), said: “Following an investigation by the Metropolitan police’s counter-terrorism command, we have today authorised charges against Anjem Choudary and Mohammed Mizanur Rahman. “We have concluded that there is sufficient evidence and it is in the public interest to prosecute Anjem Choudary and Mohammed Rahman for inviting support for Isil, a proscribed terrorist organisation, between 29 June 2014 and 6 March this year. Each man is charged with one offence contrary to section 12 of the Terrorism Act 2000. “It is alleged that Anjem Choudary and Mohammed Rahman invited support for Isis in individual lectures which were subsequently published online.